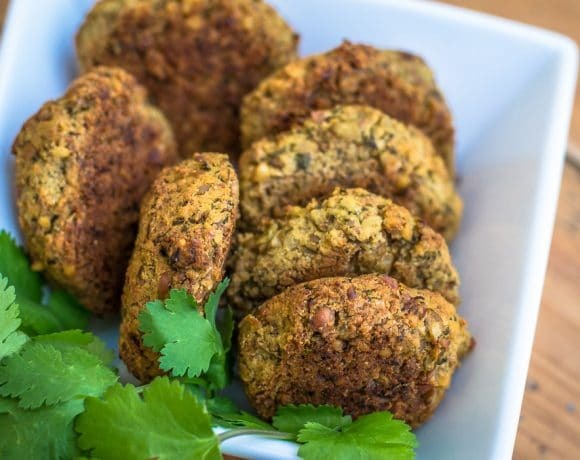 It took me time, but I eventually found my perfect falafel recipe! I now prepare them using walnuts and coriander. 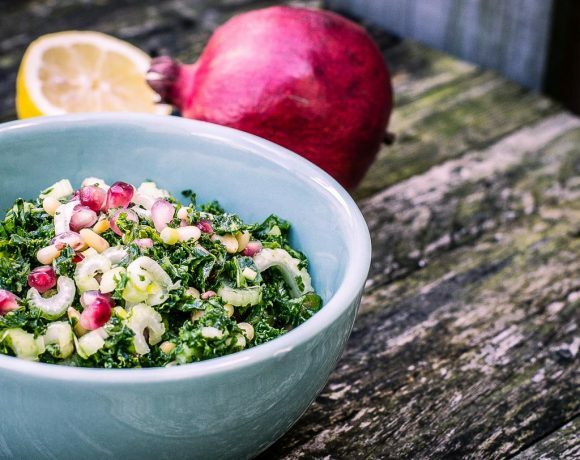 All the vitamins and nutrients of Kale mixed with crunchiness of pinenuts and pomegranate: here is the Festive Kale Salad With Pomegranate & Pinenuts!